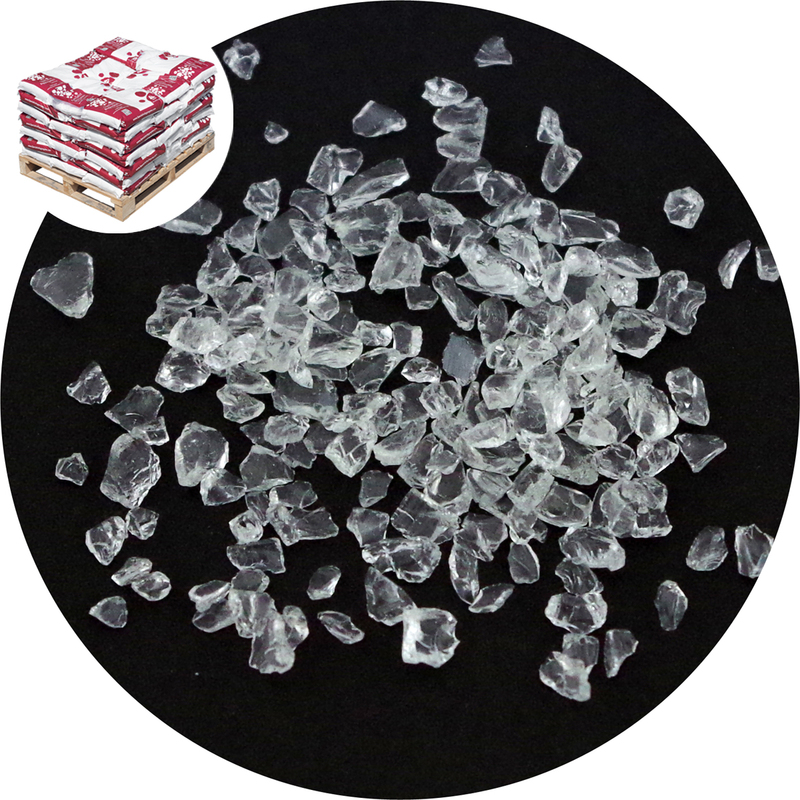 Small granule crystal clear glass. 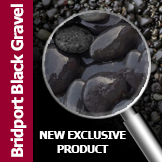 Use to give a surface sparkle in resin bound and cement based flooring and work top surfaces. 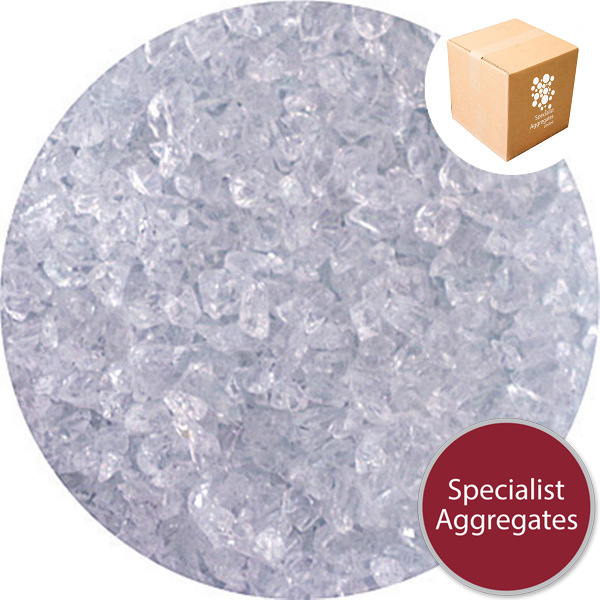 Loose lay to provide sparkling ice surfaces. 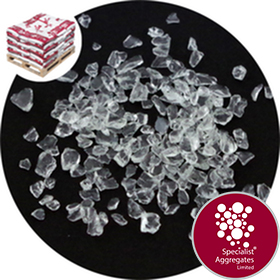 Our small clear crystal glass is frequently used as a fine grained decorative mulch both internally and externally. When used as a garden mulch, to increase the service life of the glass and help prevent weed growth we would recommend the use of a weed suppressant membrane between the soil or sub base and the glass. The glass has also been used for decorative window dressing and to give a surface sparkle in resin bound and cementitious systems. As glass is inert it can be used in or near to stocked ponds, and will not alter the pH of soils. Just like stained glass windows, the colour will not fade. Safety Information: This is an industrial product and not suitable for children. 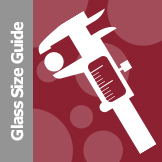 Small glass may be splintery - take care when handling. 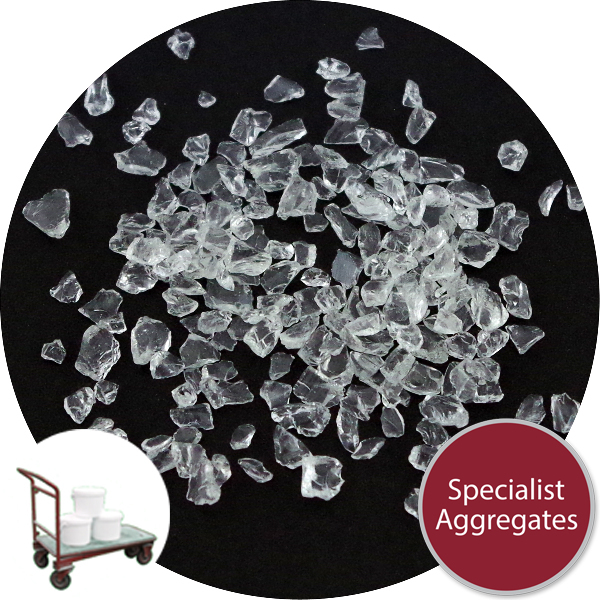 Architect Specify: 2-5mm Clear crystal glass from Specialist Aggregates.